The Bull's Advantage 3 Trainer is a training dart board of very good quality. 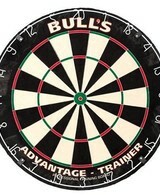 This training dartboard is from the brand shot!. 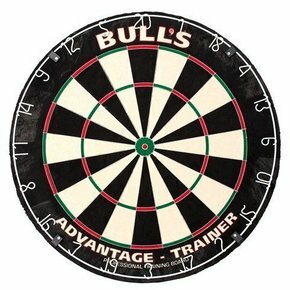 The Bull's Advantage 3 Trainer comes with a free bristle board mounting system that represents a value of € 1.95.